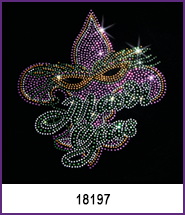 Mardi Gras, otherwise known as Fat Tuesday, is a celebration to mark the last night of eating rich, fatty foods before fasting during Lent. 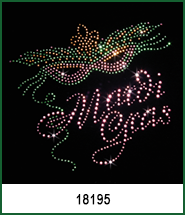 It’s also known for its wild carnival celebrations in New Orleans and around the world, where people gather for parades, music, and excitement! 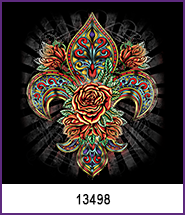 A celebration is not complete without a T-shirt or decorated commemorative item! 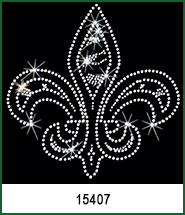 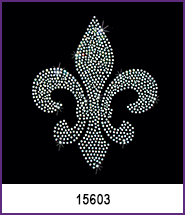 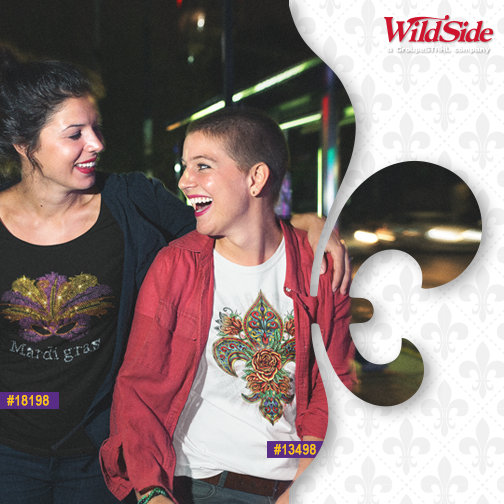 WildSide has plenty of Mardi Gras inspired transfers, and some fleur-de-lis and drinking-themed designs to help you prepare for the party. 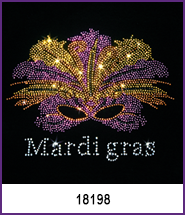 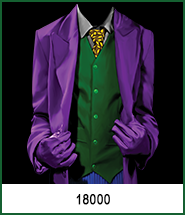 If you still need apparel or other accessories, check out our collection of purple, gold and green shirts, tanks, bags, and more!